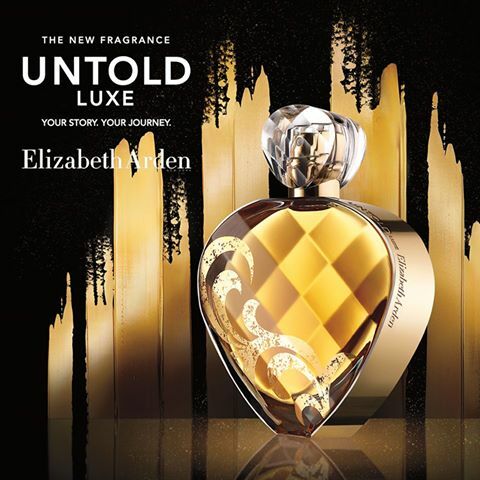 Untold Luxe is a perfume by Elizabeth Arden for women and was released in 2015. The scent is gourmand-oriental. It is being marketed by Revlon. Well, the longevity stinks, but other than that, it smells pretty good! I saw this on the shelf at Marshalls, and I researched it in store on my phone. The notes match up with what I know I like, so I took the plunge and bought it...for ten bucks!!! It still had the original $82 sticker on it, too! 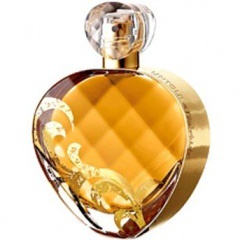 At first, it's kinda-sweet-kinda-florally pepper, but as it dries down, it has a white floral-vanilla scent. I don't really get the cinnamon; if it's there, it helps round out the vanilla. I don't get much rose, and I love rose. It does not wear all day, but it does become very soft and vanilla-amber-y sweet. I had to reapply every 4-5 hours. Overall, I would say that I like it, not love it. I would love it if it lasted longer and had more of a sweet vanilla-cinnamon-y scent. But for $10, it's definitely good! 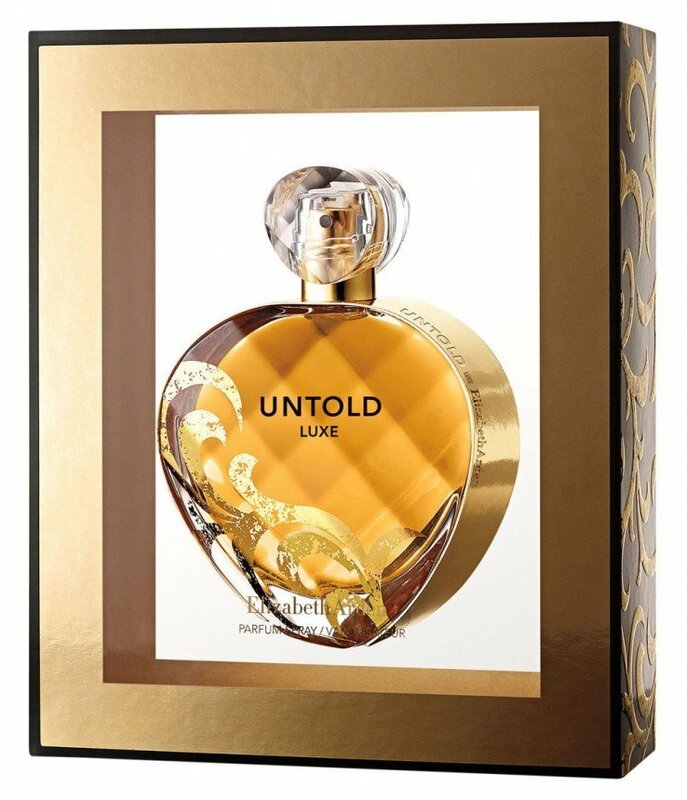 And the bottle is gorgeous--easily the prettiest one in my collection.